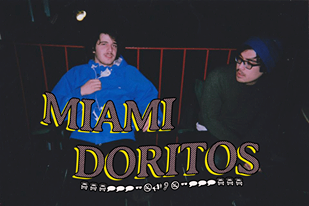 MIAMI DORITOS Live On WZBC 90.3 TONIGHT! 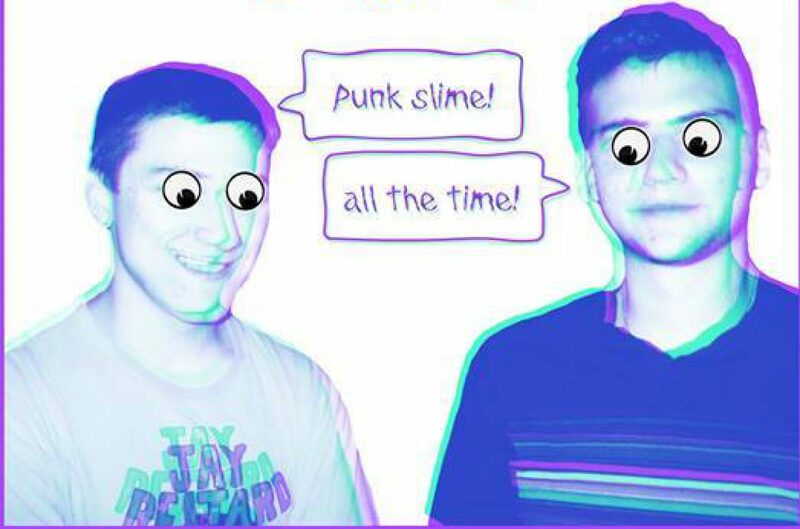 Fat Creeps Live on WUML 91.5FM TONIGHT! Fat Creeps Live On WZBC Tonight! Whoa, flashback to last Summer! Between 5 P.M. and 7 P.M. tonight tune in to WZBC’s “Mass Ave and Beyond” (90.3 FM) to hear Fat Creeps play some tunes among other wholesome activities I imagine. OR grab a copy from one of these fine institutions: Deep Thoughts (Jamaica Plain, MA), Weirdo Records (Cambridge, MA), Armageddon Records (Cambridge, MA)! 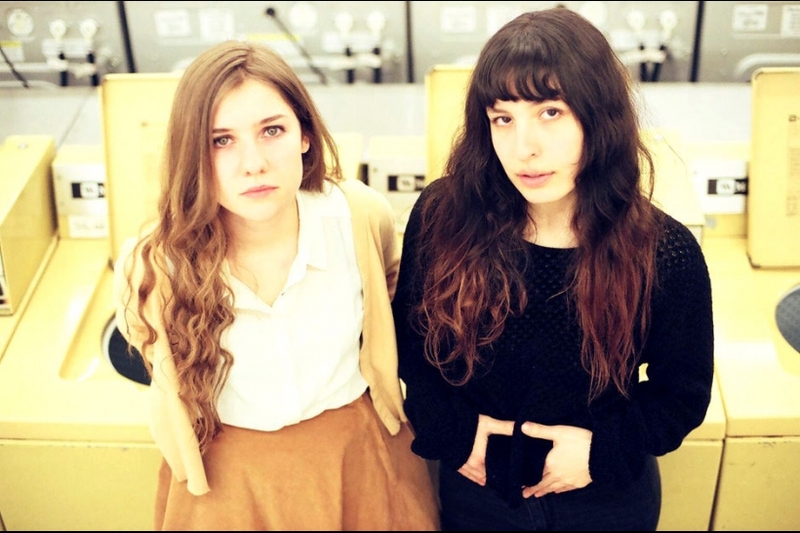 The New Highway Hymnal LIVE On WUML Tonight! LISTEN! Animal Collective Streaming Centipede Hz Now! Animal Collective is streaming their upcoming LP Centipede Hz on Animal Collective Radio RIGHT NOW! Centipede Hz is out on Domino Records on September 4, 2012.